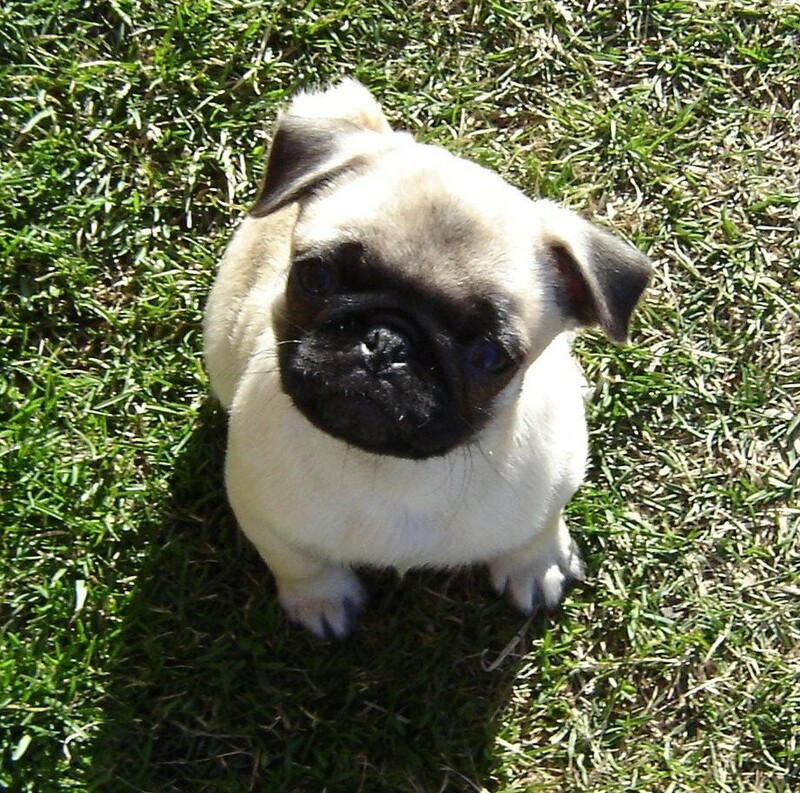 Pug tuta. Cute Pug tuta. HD Wallpaper and background images in the All Small Aso club tagged: pug pugs puppy puppies dog dogs pets cute funny adorable. This All Small Aso photo might contain sarat and sarat aso.